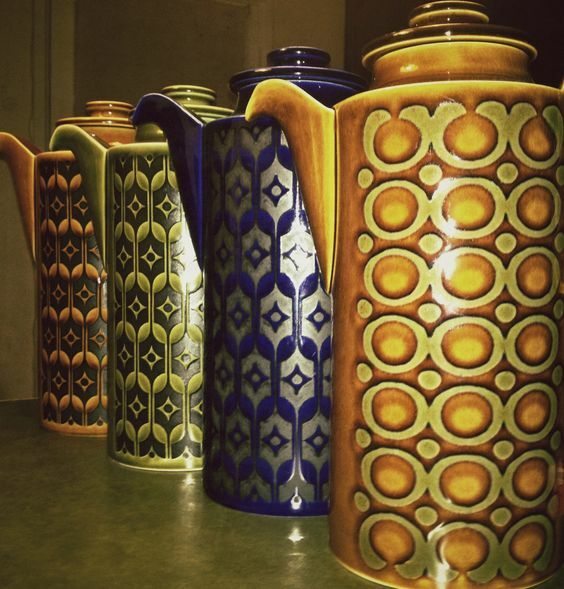 Hornsea Potteries was founded in 1949 by brothers Colin and Desmond Rawson. 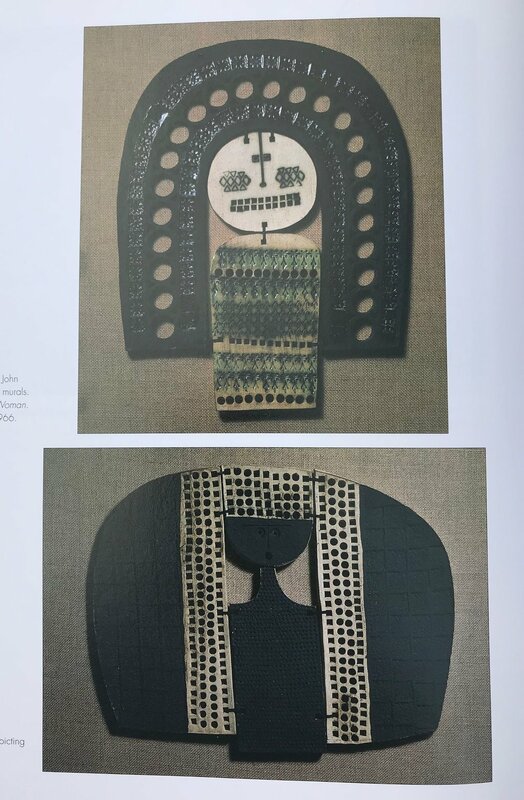 Driven by a wide array of design influences the pottery quickly grew from being a purveyor of seaside tourist trinkets to the largest studio pottery in the world, employing over 700 people. 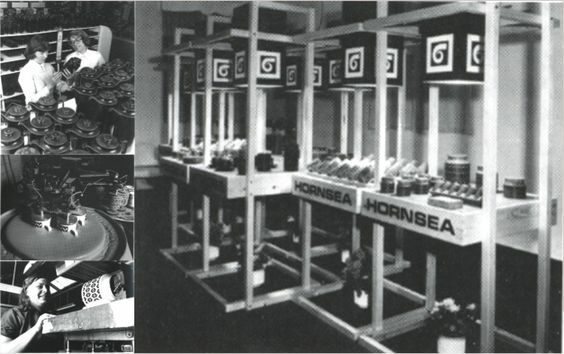 Hornsea’s rapid growth was generated by widespread popularity and inspirational design. 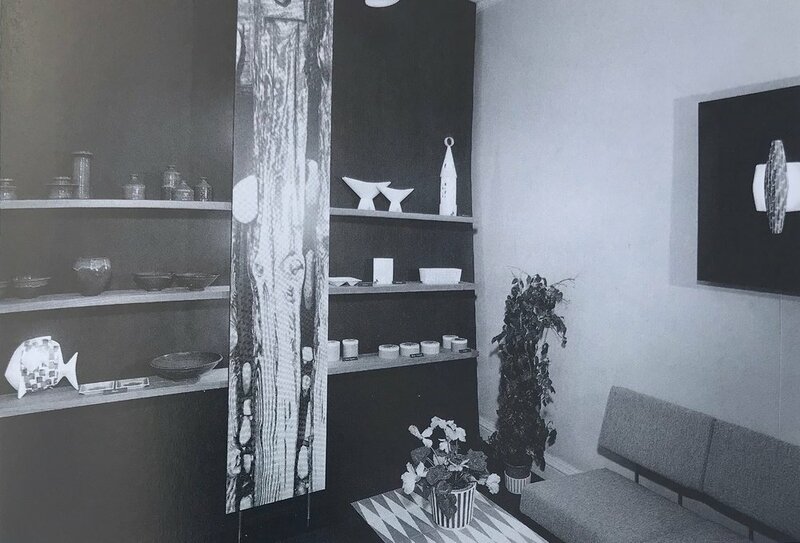 Located away from the traditional ceramics heartland in Staffordshire, Hornsea developed unique and groundbreaking techniques and designs many of which were influenced by the Rawson’s textile backgrounds. 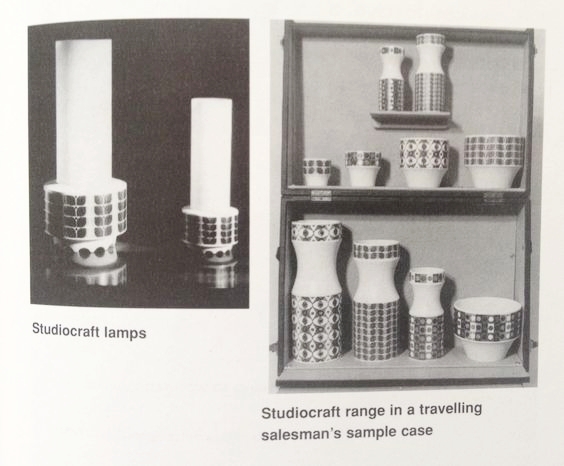 Hornsea is a great British design story involving some of the giants of British pattern and ceramic design.Today, Hornsea remains a much loved and influential brand, with a timeless appeal.